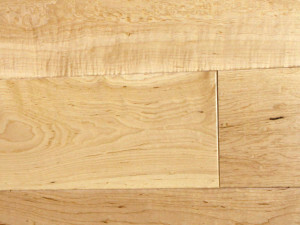 Maple | SCS Hardwood Floors, Inc.
Also Known As: Hard Maple, Rock Maple, Black Maple and Sweet Maple. General: The heartwood varies from light to dark reddish brown. 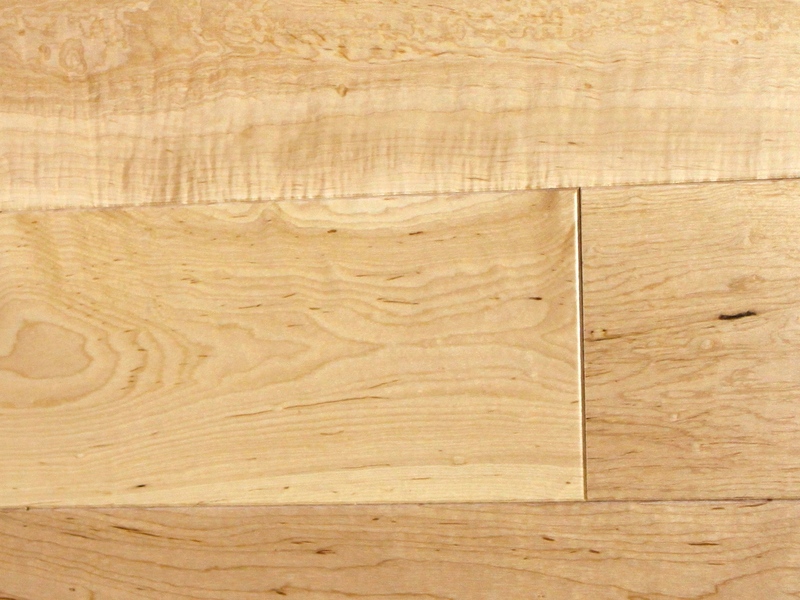 The sapwood is creamy white with a slight reddish brown tinge. Both contain pith flecks. Maple has a close fine, uniform texture that is generally straight grained but can also appear as curly, fiddle-back or birds-eye. Maple polishes well and is suitable for enamel finishes and brown tones. Maple has a rating of 1450 on the Janka Hardness Scale. It is well known for its high resistance to abrasion and wear.